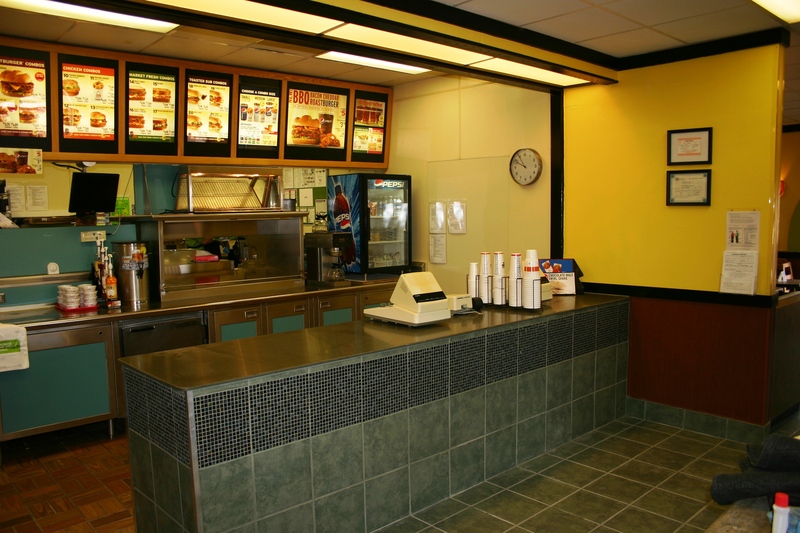 Commercial remodeling will make your business more attractive to your customers. 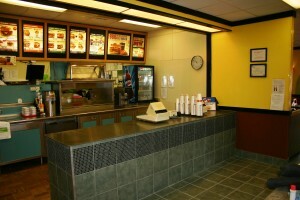 Look what this face-lift did for the Arby’s in Carlsbad, NM. All interior decor items were also made by the Advance Concept fabrication shop. 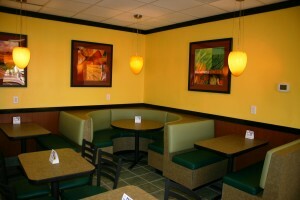 Advance Concept also offers design services. See the difference a one stop shop will make for you.